My career as composer, musician and producer has spanned over 35 years in the music industry. 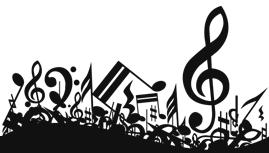 I create music for television, film and video projects as well as providing a complete music library of original music for licensing. The short musical examples in the Music Library section are only a few of the music samples within the vast selection I have to offer. Please feel free to contact me with any and all of your musical needs. “Tombstone” by Robert Alpert is now available on iTunes. and Google Play. Growing up in the 50′s and 60′s, I was inspired by the music of television and movie Westerns which embodied the rich heritage of the Old West. Tombstone portrays some of the colorful people & places that made it “The Town Too Tough to Die”. 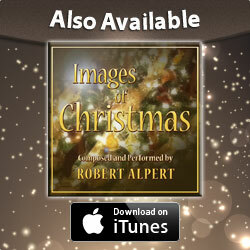 “Images of Christmas” by Robert Alpert is available on iTunes and Google Play. A collection of original Christmas Compositions to help Celebrate the Holidays. Please give it a listen!!! !